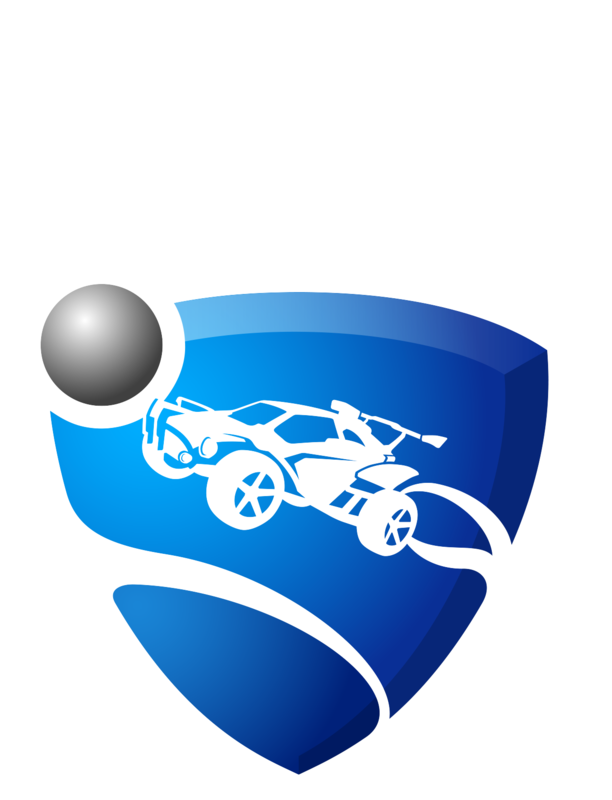 In order to sign up for the Fan Rewards, head on over to rewards.rocketleague.com, click the “Log in with Twitch” button to authorize your Twitch account. Select your platform of choice (PS4, Xbox One, Steam, Nintendo Switch) and log in to the respective account. Remember: If you add more than one platform account, only your primary account will receive rewards for watching Twitch streams.